Bakersfield Observed: Bako Bits: Stockdale High loses two key staffers to retirement and who knew the Strawberry Alarm Clock once played at a Bako bowling alley? 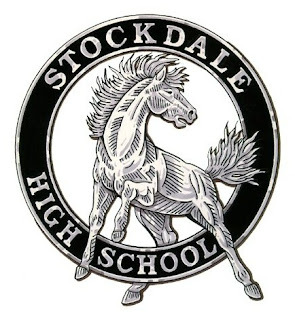 Bako Bits: Stockdale High loses two key staffers to retirement and who knew the Strawberry Alarm Clock once played at a Bako bowling alley? retirements of Mark Hance and Dave "Doc" Rangel. Hance was the athletic director and Rangel the longtime athletic trainer. If your child attended Stockdale, you no doubt are aware of the good cheer and commitment both of these men brought to their jobs. Congratulations and good luck. * .... BIKES: Don Brakebill is a regular runner on our bike path and submits this reminder to cyclists who share the path. "Most are courteous in announcing 'on your left' as they approach from behind, and we respond with a left hand in the air to acknowledge we had heard and understood they were passing. A few would race by us without a word, dangerous for the rider and for the runner as either could change direction or stop suddenly. But the worst are groups of riders riding three abreast coming toward us and not moving over to their half of the pathway. So, just as cyclists expect car drivers to respect their presence and right to be on the roads, runners and walkers expect and will appreciate the same courtesy from the bikers using the pathway. There really is room for us all and biker and runner etiquette can be learned and practiced." 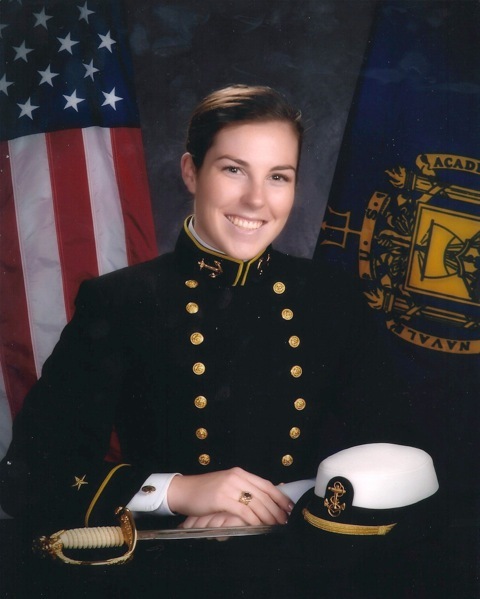 * ... NAVY: Carolyn Ewert, a Centennial High graduate, has now graduated from the United States Naval Academy with a degree in ocean engineering and has been commissioned an Ensign in the Navy. She is now getting ready to report for duty at the Naval Station Everett in Everett, Washington, and will immediately be sent to her ship, the USS Shoup, which is on deployment in the Persian Gulf. She is the oldest daughter of Dave and Nancy Ewert. * ... MEMORIES: One more memory of old Bakersfield, this one from reader Tony Contreras: "In response to writer Dave Rangel's input about he and Russ Kinney and Mike Hicks working at the Bakersfield Bowling Academy way back when, he mentioned a roller rink and drive-in with an elephant out front. The drive-in was called Jumbo's and the roller rink was called the Starlight Roller Rink on Kentucky, just east of Union. Jumbo's was part of 'the strip' that all the teenagers cruised back then. Another drive-in which was part of 'the strip' was Michener's on 18th Street near Q Street. Truly the good ole days!" * ... BOWLING: And speaking of old haunts, this one the Golden State Lanes, Terry Gaiser remembers its banquet room that for a while was called "Gay 90s" and later turned into a place for teens called "Club 17." 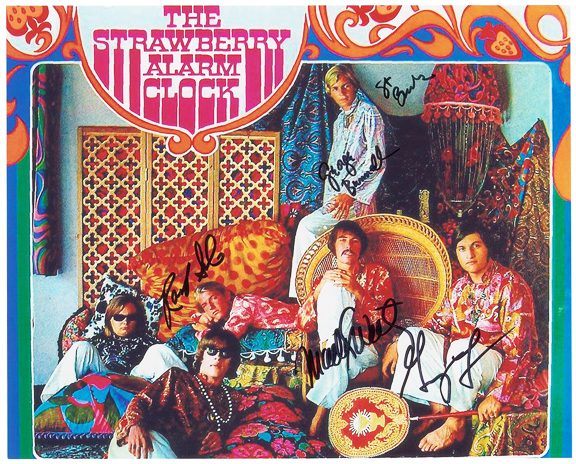 As it turns out, Gaiser said, the 1960s band Strawberry Alarm Clock played there before its one big hit, "Incense and Peppermints." * ... MUNITIONS: And speaking of Golden State Lanes, Hal Aaron remembers that behind the bowling alley "was a very large warehouse that was used by the government to manufacture munitions and casings for the military. The operation required high security clearance. My knowledge of the above was from two brothers who worked there, one had day shift and the other had night shift." That was around 1943 or 1944, Aaron said.